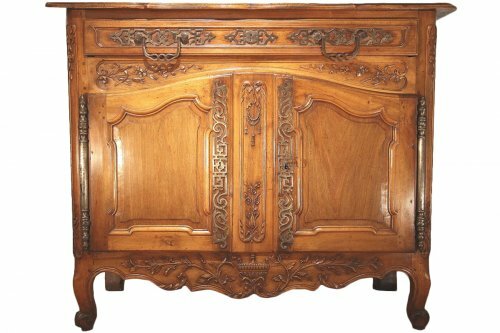 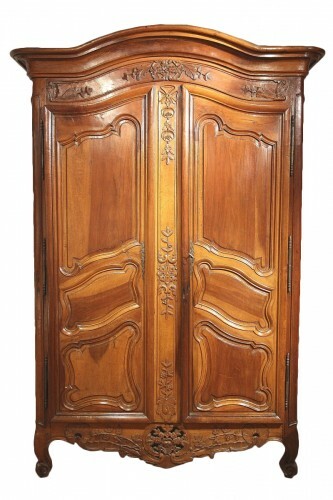 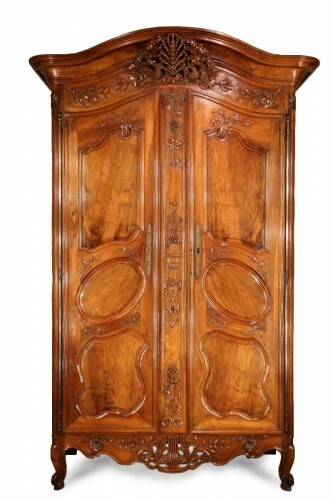 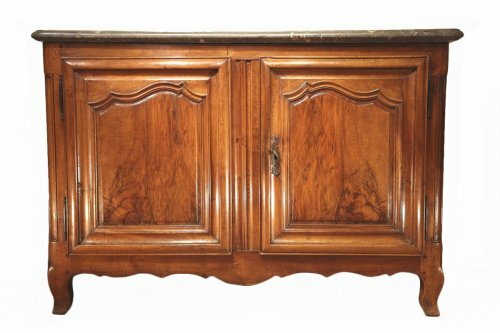 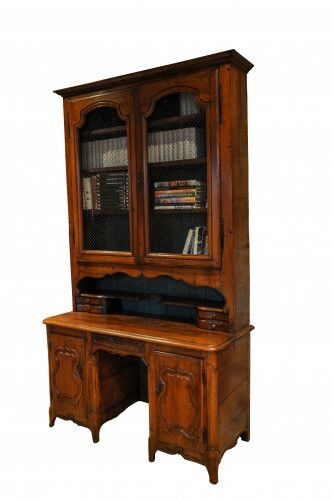 Small curved front commode "d'entre-deux"
End of 18th C marriage “armoire” (wardrobe). 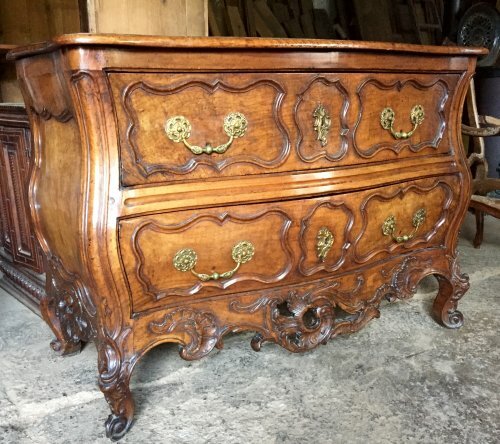 In walnut wood. 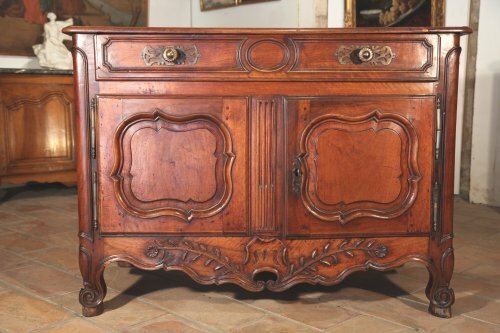 From Nîmes. 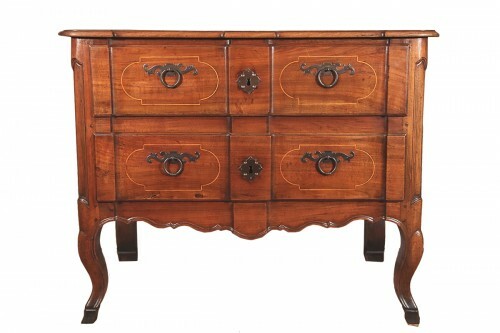 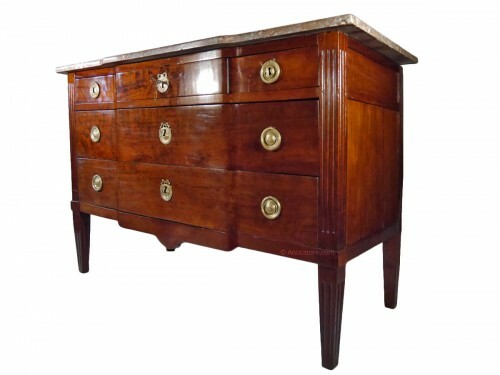 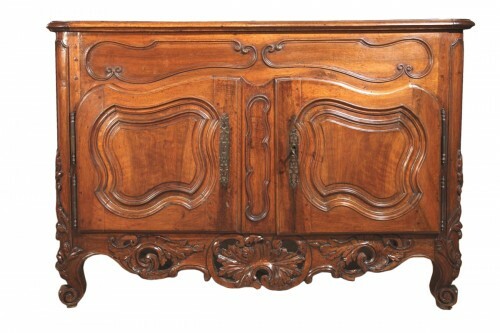 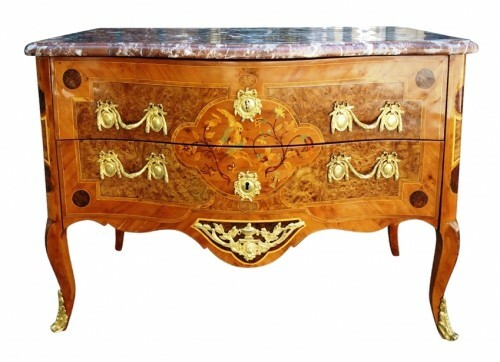 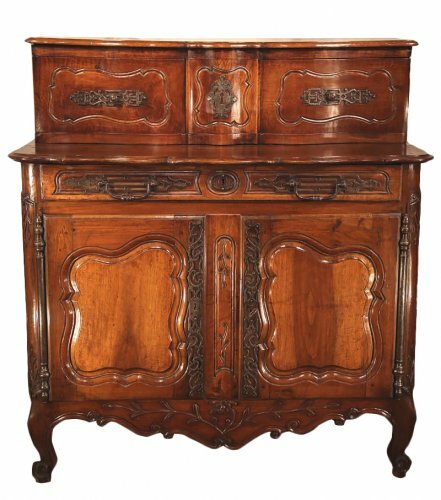 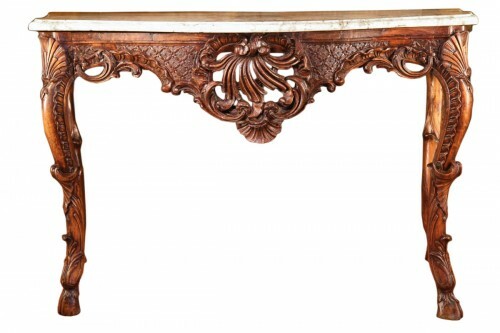 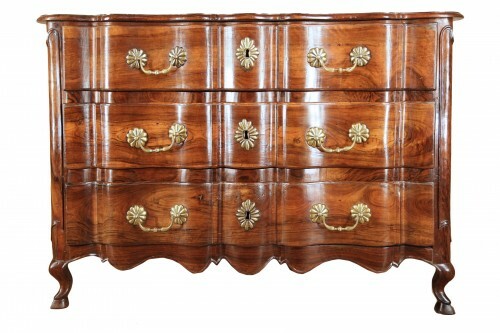 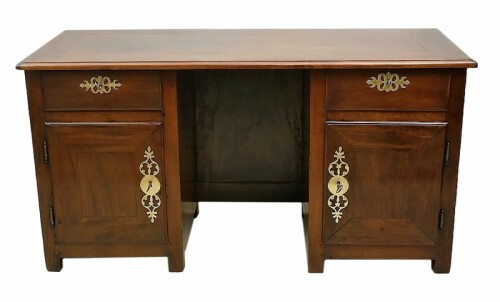 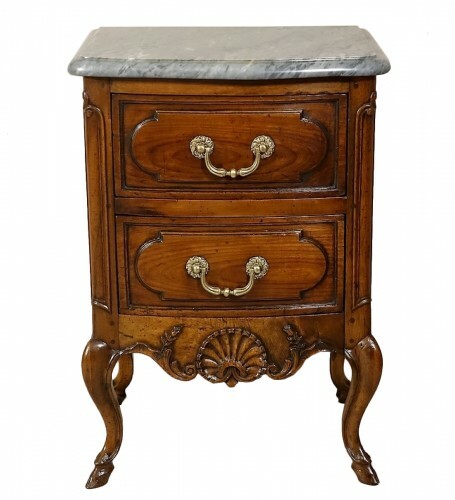 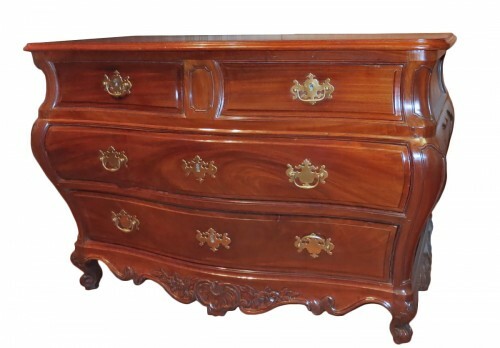 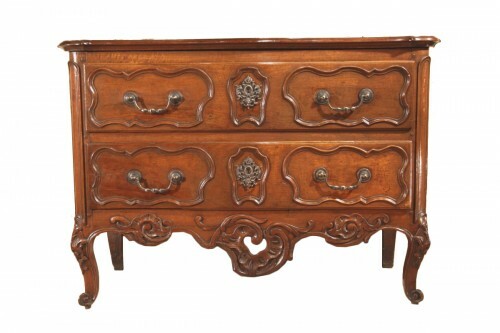 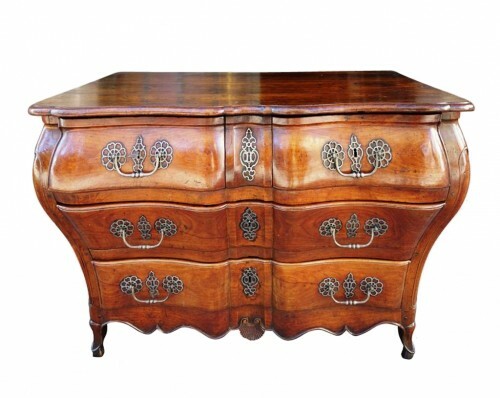 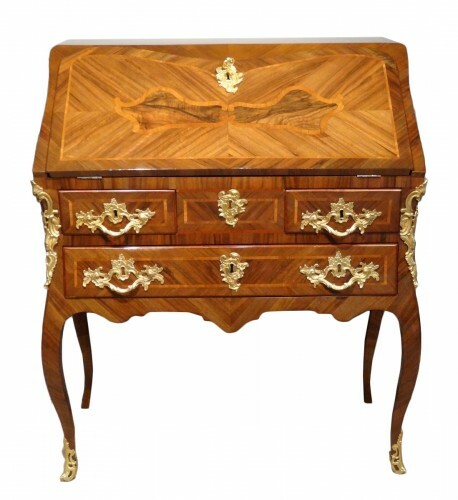 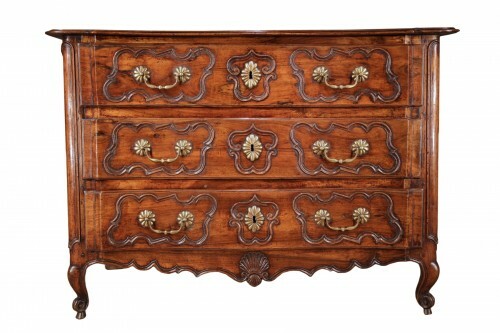 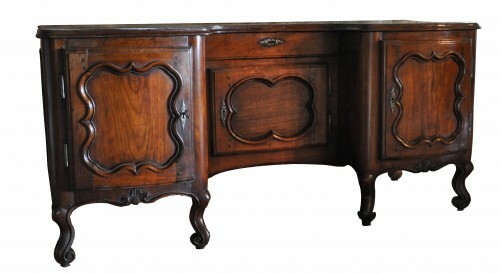 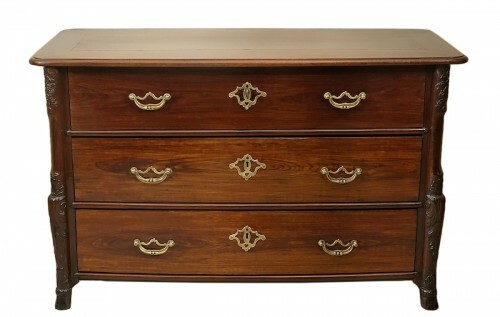 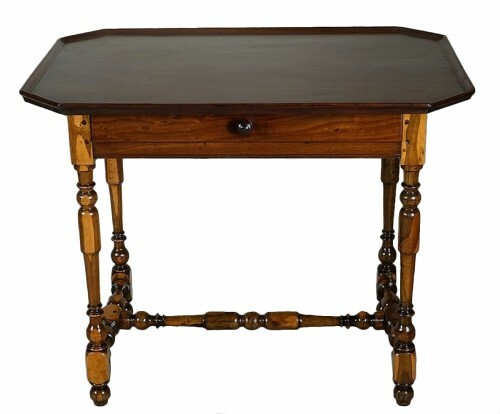 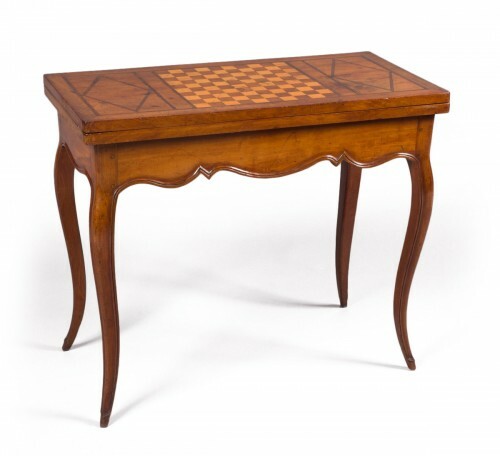 French Fine Walnut 18th Commode, Nîmes Circa 1730. 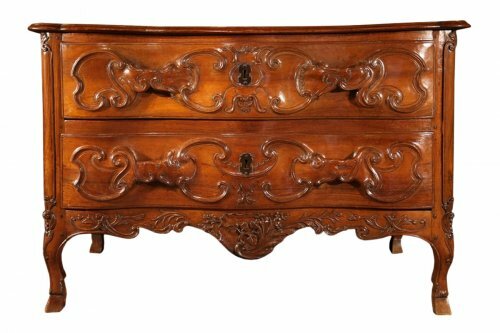 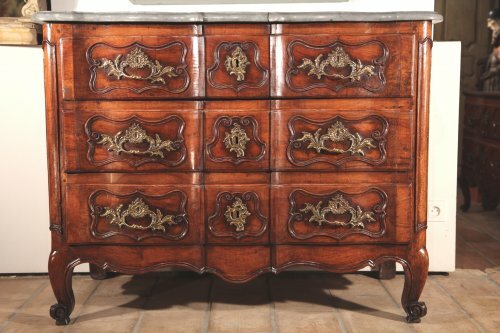 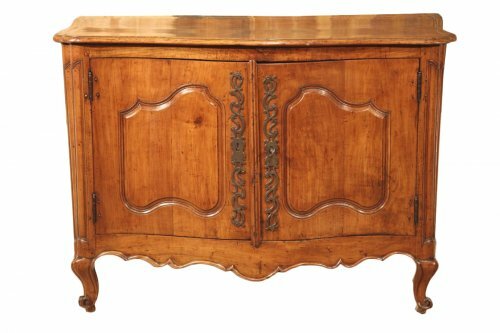 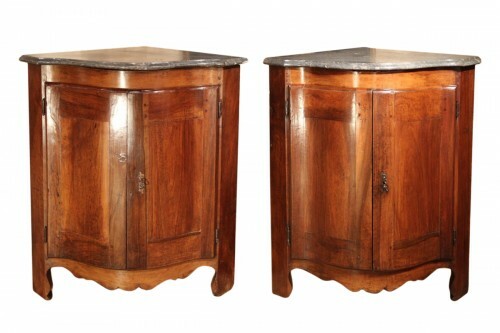 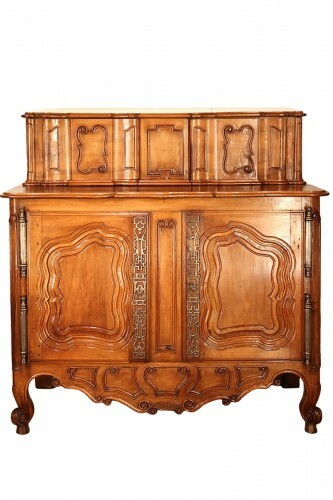 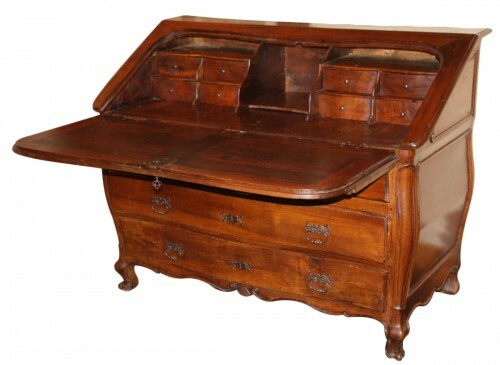 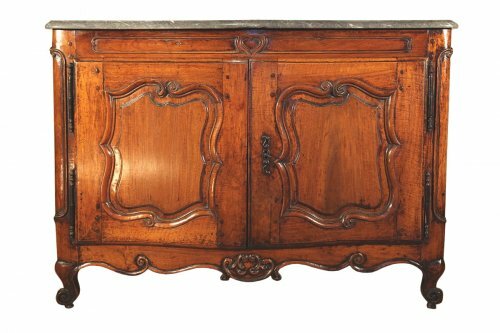 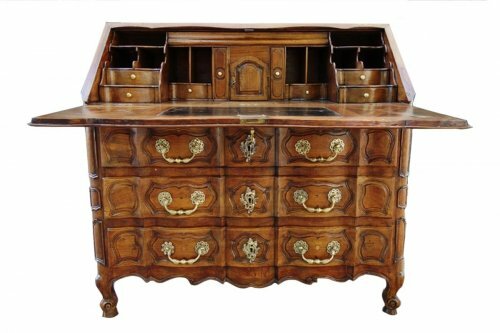 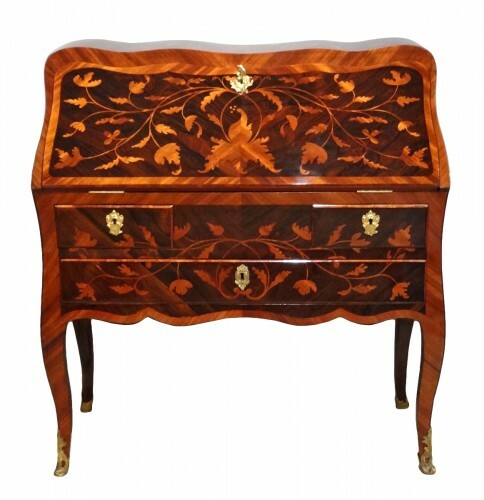 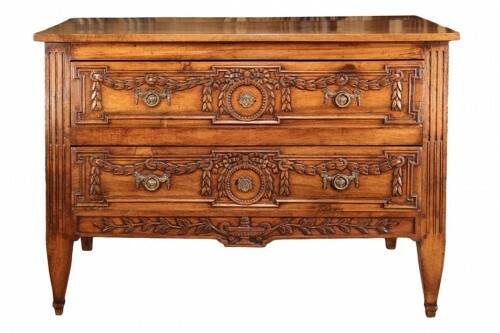 18th c double arbalete (crossbow) commode(chest of drawers).from provence.